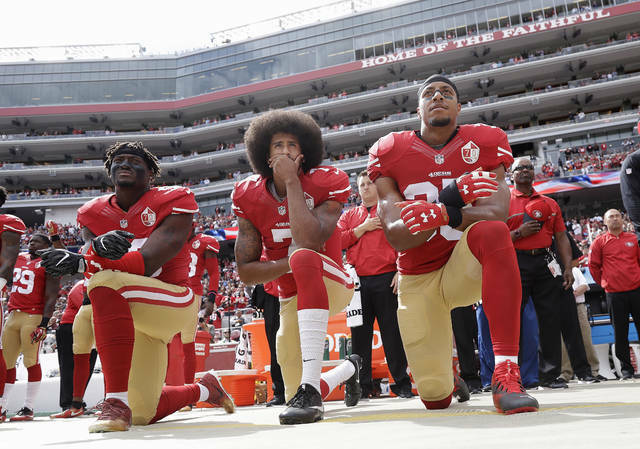 PHILADELPHIA (AP) — Colin Kaepernick and his legal team are driving inside NFL territory, forcing the league and its 32 teams to brace for a defensive stand. 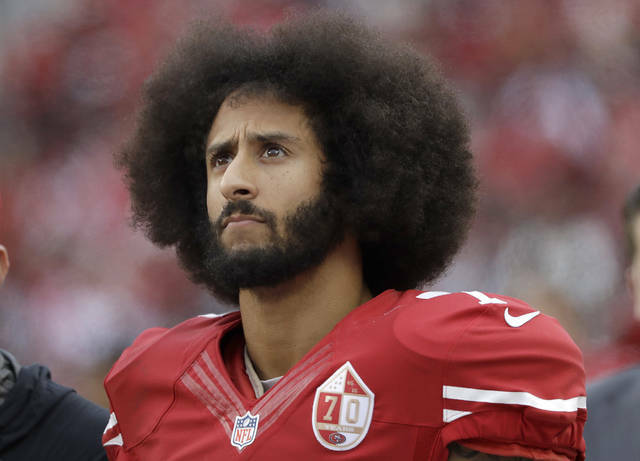 An arbitrator is sending Kaepernick’s grievance with the NFL to trial, denying the league’s request to throw out the quarterback’s claims that owners conspired to keep him out of the league because of his protests of social injustice. Kaepernick’s lawyer Mark Geragos tweeted a picture Thursday of a ruling by arbitrator Stephen B. Burbank. The NFL declined a request for comment. Burbank’s decision means there was sufficient evidence of collusion to keep Kaepernick’s drive going.